The Empire Runners Club was formed in 1975, during the early stages of the "running boom". Over the years the main focus of the club shifted from highly-competitive racing teams to local race sponsorship to social training group. 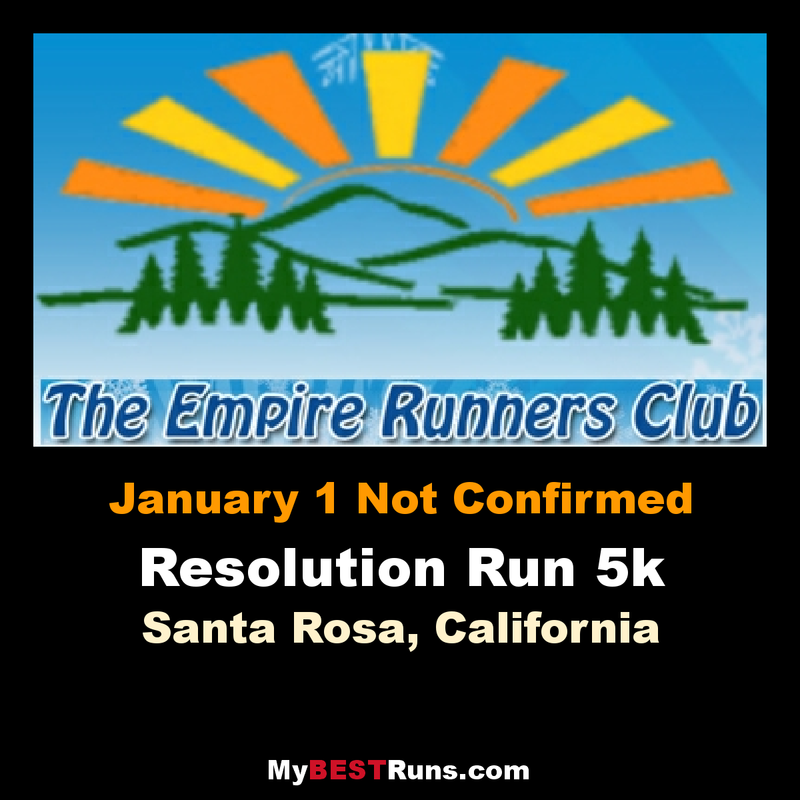 Currently the Empire Runners Club encompasses all of those aspects of running with equal emphasis. While the majority of the most talented runners in Sonoma County are active club members, they make up only a small percentage of our total membership. Many members are racers of all levels of ability who take part in club-sponsored races, team competition and group training sessions. Others prefer the solitude of running alone, take part in the group sessions for social pleasures or simply wish to maintain fitness and health. Beginners join to learn more about racing, training and fitness and for the encouragement, support and motivation that a group can provide. Whatever the goal, all members share a common thread: the enjoyment of running.